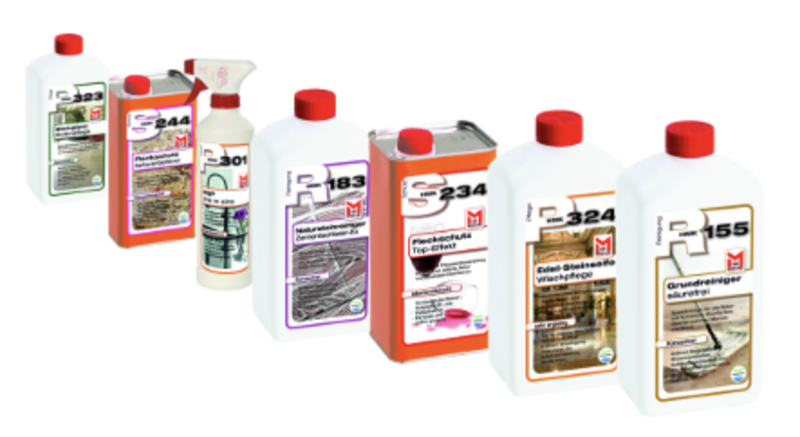 Returning Customers get 15% Off New Orders of Professional Stone Care Products! You are receiving this email because of your relationship with StoneCareOnline. Please reconfirm your interest in receiving emails from us. If you do not wish to receive any more emails, you can unsubscribe here. 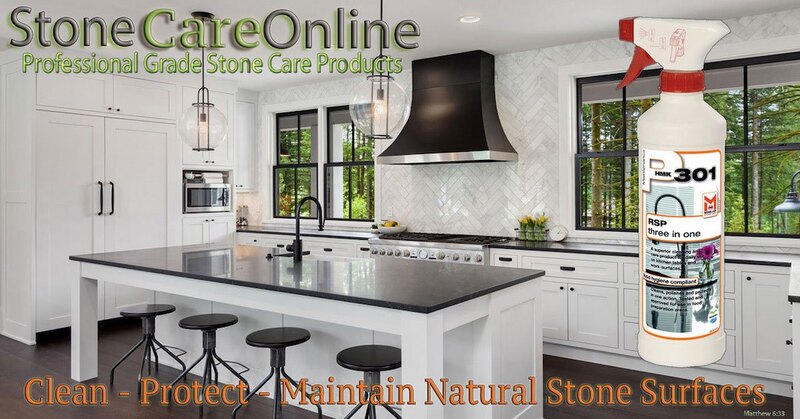 As always, please Contact Us if you have questions about how to Clean, Protect, or Maintain your Natural Stone Surfaces. Call us at 800-380-6881 or reply to this email with questions.